Qatar has been exponentially expanding its national healthcare system to cater the needs of its people and support economic diversi cation. The country has been developing its infrastructure including hospitals, diagnostic labs, and clinics in addition to the development of local clinicians, physicians and specialized doctors. In addition to all these factors, fast rising and ageing population in the country has also propelled the government to upgrade its public healthcare infrastructure. 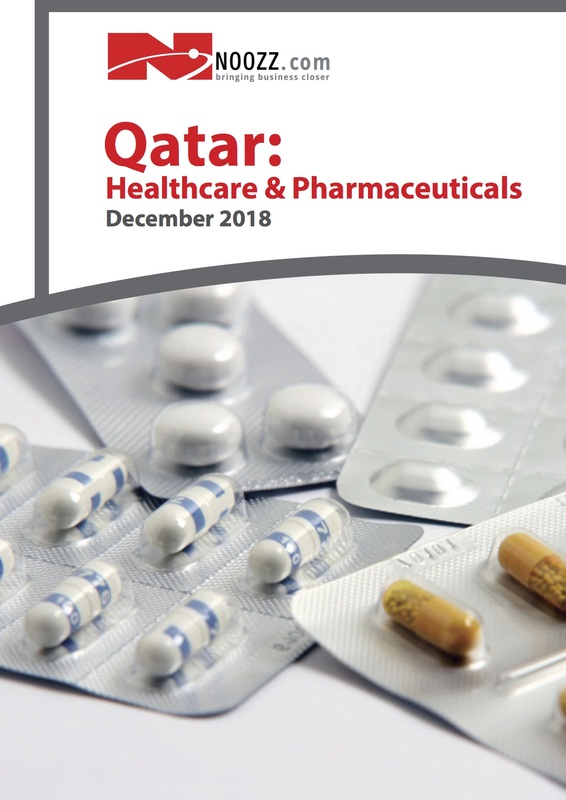 The next decade will see Qatar’s private healthcare expenditure grow at 8.8% faster than the 5.8% in public healthcare. Public healthcare spending in Qatar is scheduled to grow from US$ 4.2 bn in 2016 to US$ 7.4 bn in 2026, at a CAGR of 5.8%. Private healthcare spending is expected to grow faster given e orts to move some healthcare projects into the private sector with an expected CAGR of 8.8% and a market share shift from 15% in 2016 to 20% by 2026.